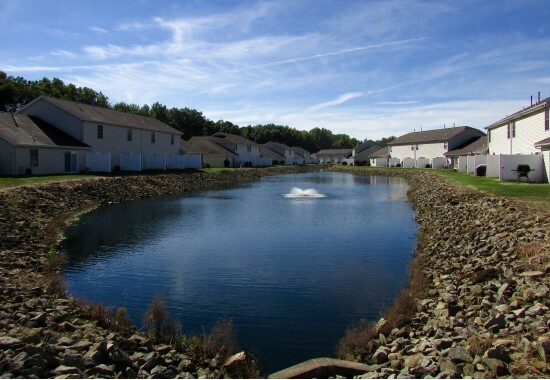 Established in 2004, the Sawgrass Apartment Community serves the Warren and Youngstown area and offers several options for your new home. This recently built complex includes two bedroom and three bedroom apartments in both ranch and townhouse layouts. The open floor plan provides a comfortable, airy feeling. You will feel right at home. 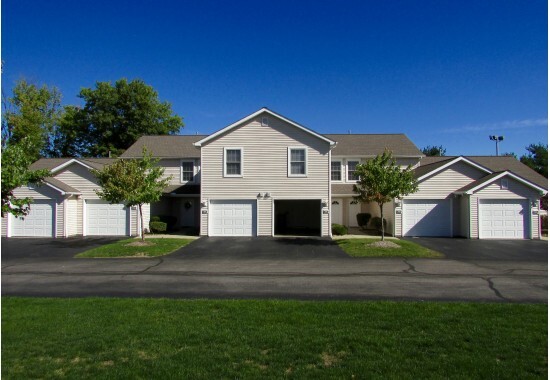 Each unit has its own driveway and attached garage with close parking for extra guests. Apartments are fully-equipped with plush carpeting, built-in microwave, washer/dryer in unit, ceiling fan, dishwasher, large kitchen with wrap-around counter, new appliances, garbage disposal and private patio area. Residents at Sawgrass enjoy the Clubhouse which includes a community room, exercise room, kitchenette, in-ground pool and pavilion area. 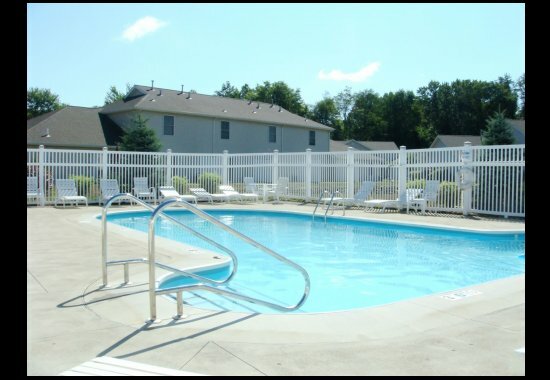 Other amenities include: on-site maintenance, well-maintained grounds, a dog park and on-site management. 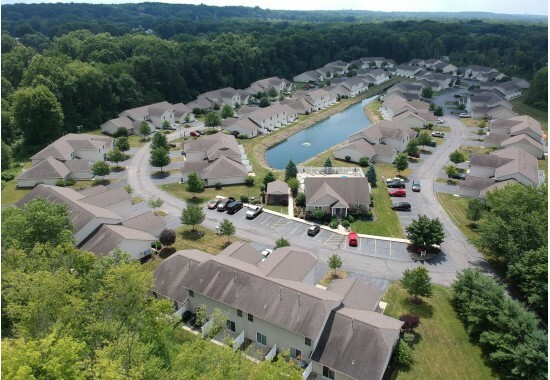 The Sawgrass Apartment Community, located in Howland Township, is within walking distance to excellent schools, churches, restaurants, banks, groceries, shops, parks, recreation and much more. 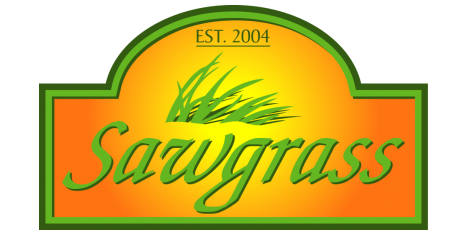 You will love the convenient lifestyle at Sawgrass! If you are interested in a one bedroom or studio unit in Youngstown, please click here. For one and two bedroom apartments in Girard, please click here.